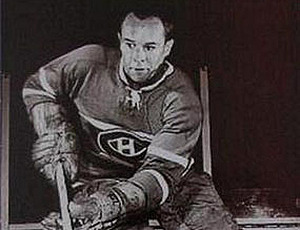 Hailing from Cornwall, Ontario, center Orval Tessier played four games with the Canadiens during their 1954-55 campaign, recording no points. He was claimed by the Boston Bruins as part of an intra-league draft on Jun. 1, 1955. Following his playing career in the NHL, Tessier became a coach, winning the Jack Adams trophy as head coach of the Chicago Blackhawks in 1982-83.